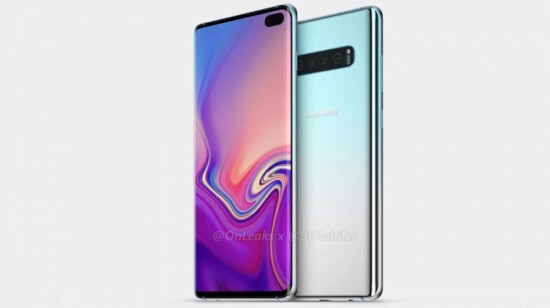 The most anticipated smart phone of 2019 is Samsung Galaxy S10 and now it has been revealed that this smart phone has many features. There are some of the sites, which can give an idea and what should we expected from their soon to be declared smart phones. 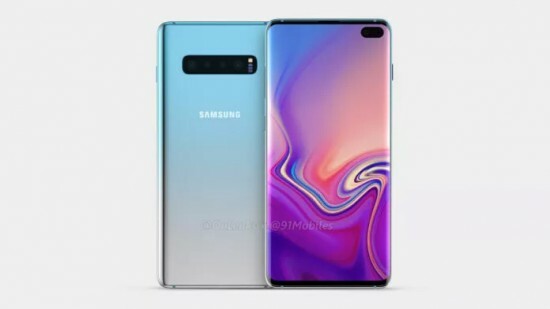 The smart phone, Samsung Galaxy S10 will look like Galaxy S9 with no notches and tiny bezels and it can be larger than the regular Galaxy S10 due to different reasons. 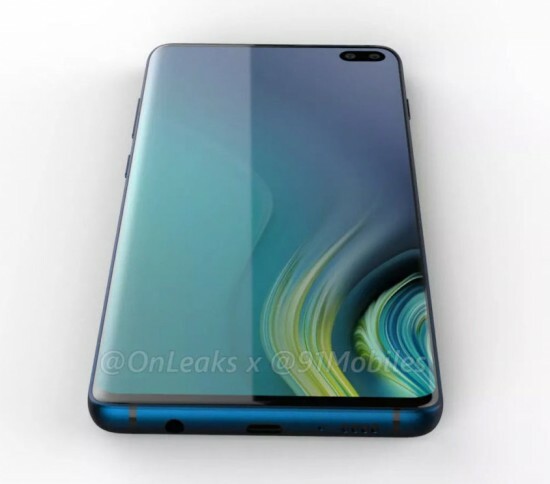 It is revealed that there would be four cameras and dual selfie cameras in the display hole on the front side. The images of the cameras are shown clearly for the four cameras, which are set up horizontally and there would be heart rate sensor next to cameras. There is slight difference between flash and heart sensors, when you compare the previous leak. 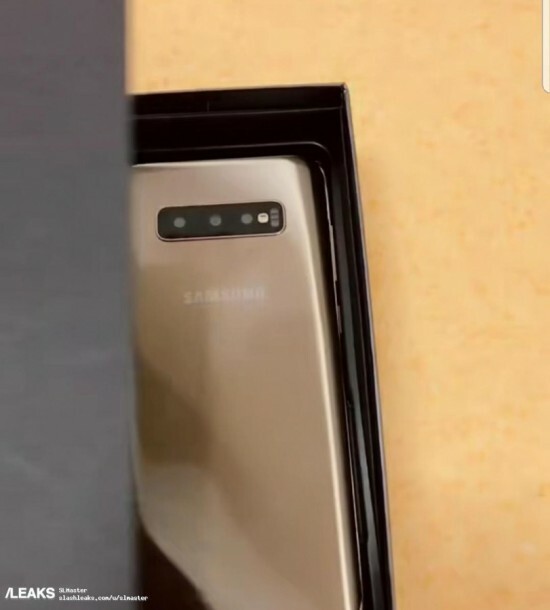 Samsung is sticking with the jack of the headphones and it is provided at the bottom of the display. 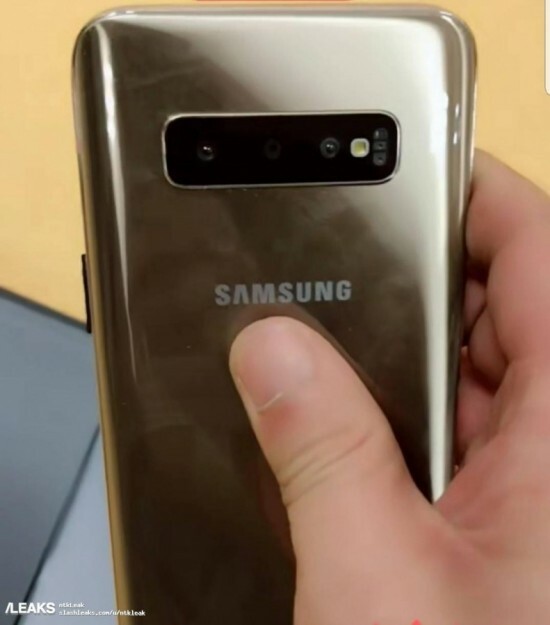 There is no fingerprint scanner which implies that there will be ultrasonic in-display fingerprint sensor to use ultrasonic sound wave to recognize the fingerprints. The new phone will opt for various face unlock solution rather than usual iris scanner being used in S8 and S9 series. This smart phone has the curved 6.4” Super AMOLED screen and the phone has bottom firing speaker.